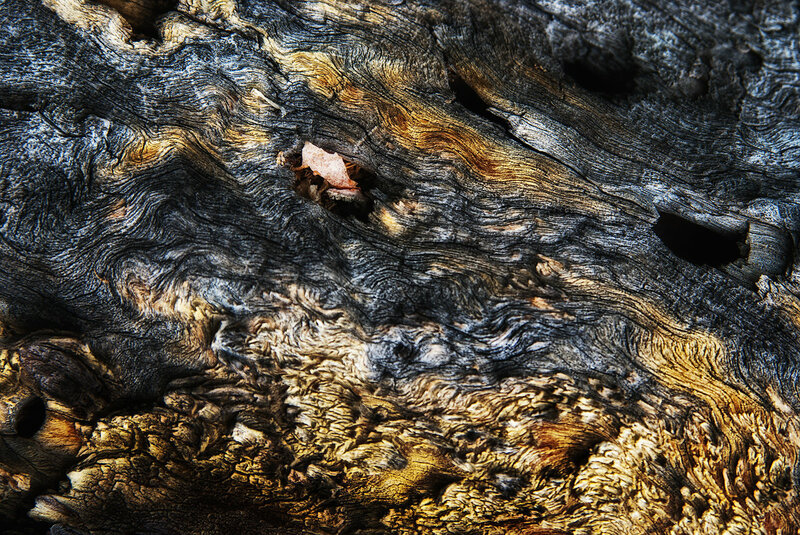 Texture and lovely colour...sadly the title is one I can emphasise with! gorgeous textures captured here! well done!